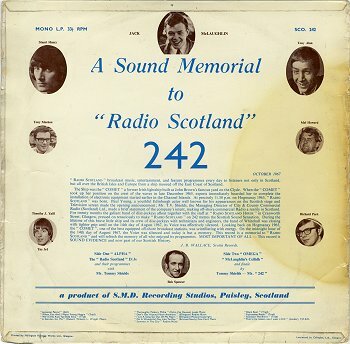 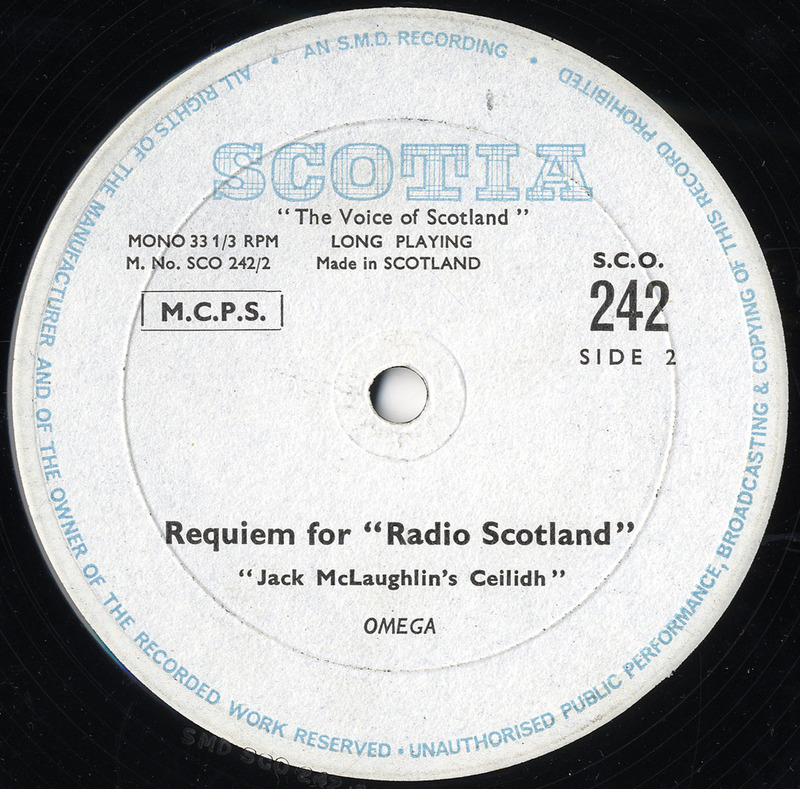 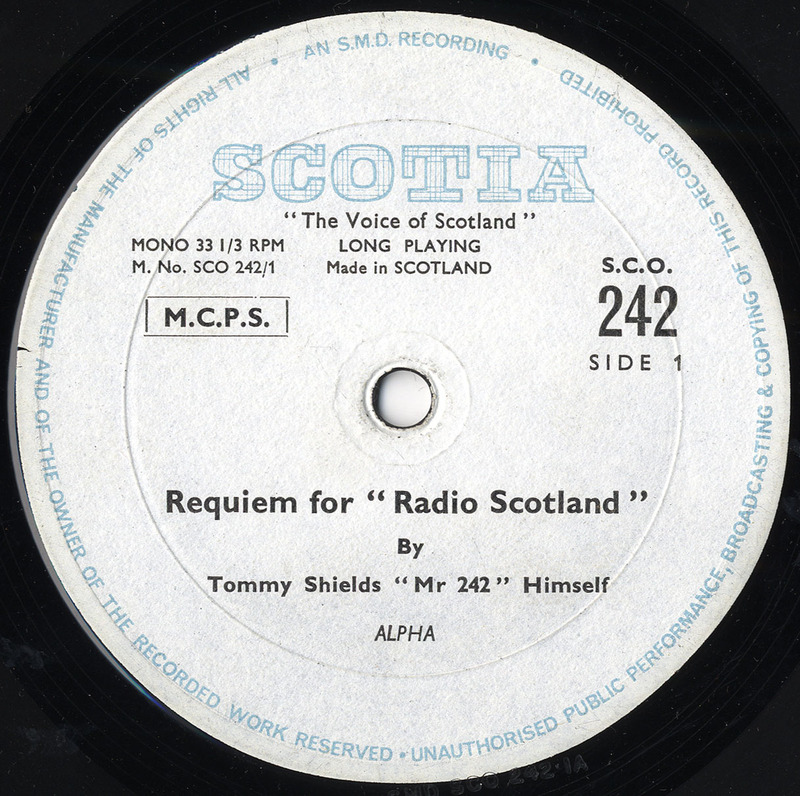 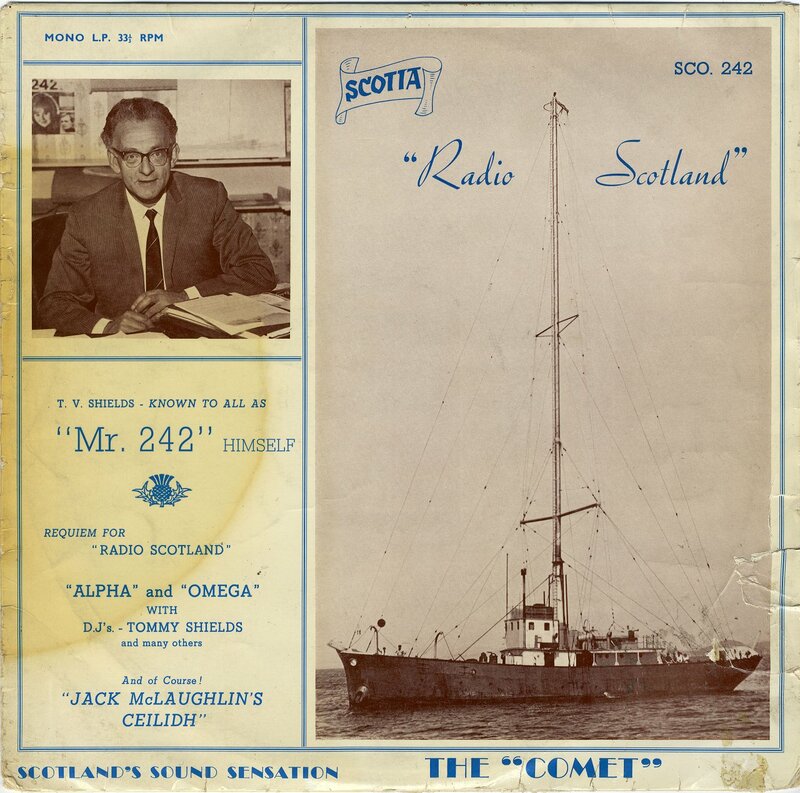 Radio Scotland produced this "SOUND MEMORIAL TO RADIO SCOTLAND 242". 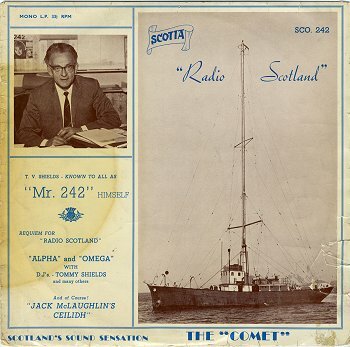 Thanks to Paul Rusling for the scans and the audio files. 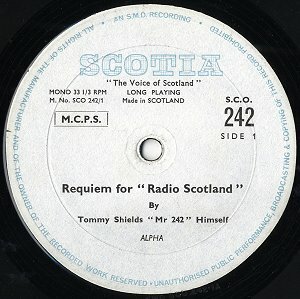 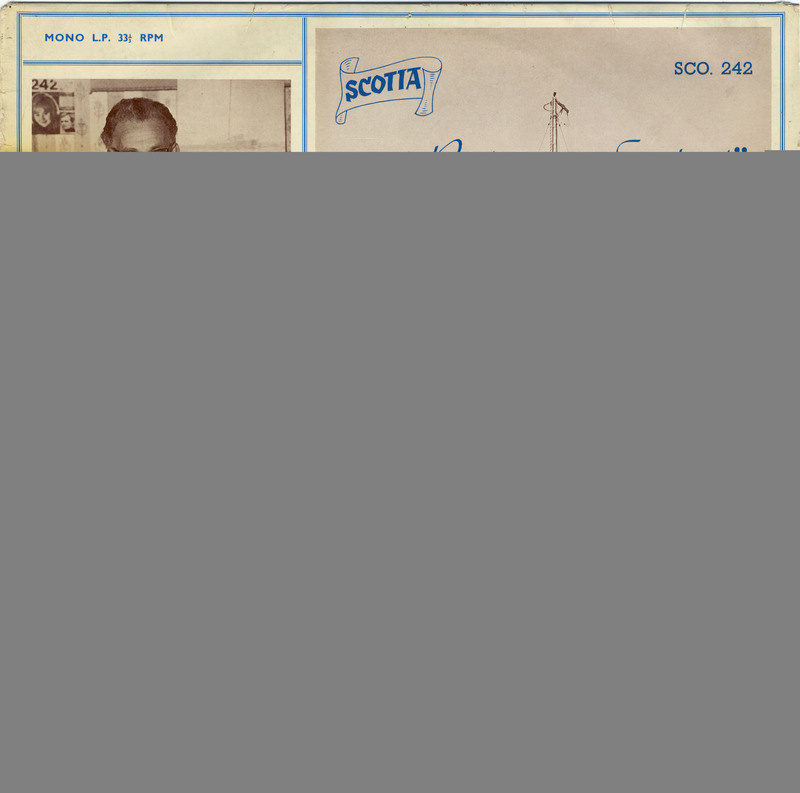 Finally in our own archives after many years of searching, we have one of the Radio Scotland albums in the collection. The scans are from that album, as are the scans from the label.